The Receptor Backcountry MIPS is based on the Receptor+ shell and core, and has double shells, a multi-impact EPP liner and an Aramid Penetration Barrier. 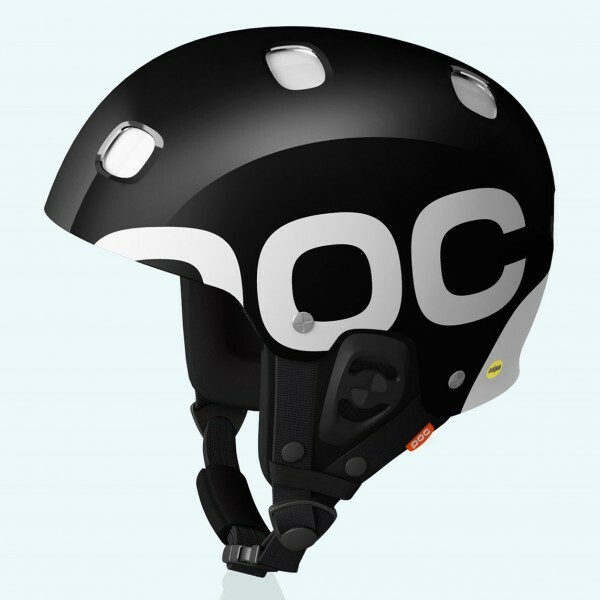 The award winning helmet is equipped with the patented MIPS system to reduce the rotational forces to the brain in the case of an oblique impact. The VDSAP system with two overlapping shells protects from sharp objects, while providing ventilation that can be closed for colder days. Mit der "Communication Nackenrolle" mit erstklassigem Soundsystem Beats by Dr. Dre speakers kompatibel. Weiterführende Links zu "Receptor Backcountry MIPS"
Kundenbewertungen für "Receptor Backcountry MIPS"